Apr 15, 2010 | Guest Columnists, ICF Costs, Why ICFs? Often buildings are over-engineered and contain excessive steel and concrete wall cores than what would be required if other forming systems were used. This can easily kill the use of ICFs in a project. Structural engineering is one of the most difficult challenges facing the ICF industry today. Too often buildings are over-engineered and contain excessive steel and concrete wall cores than what should be required or would be required if other forming systems were used. This can easily kill the use of ICFs in a project—especially considering today’s economic challenges. 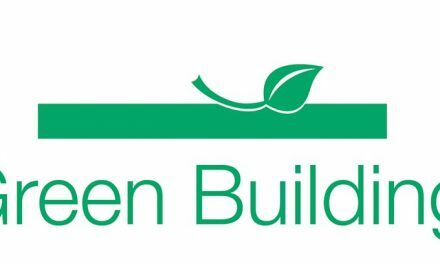 There are several ways to structurally design an ICF wall, but the two most common are the Prescriptive Method—which uses values set forth by a building code—and the Engineered Method. Many times builders, architects and designers will use the prescriptive method in order to save money on a project in the beginning. There is really nothing wrong with this method as long as you understand a few basic principles. First, the code was written as a “one-size-fits-all” solution. It essentially establishes the worst-case scenario and applies it to every single exterior wall. Depending on your structure type, orientation, and location this might be overkill. The prescriptive method only takes into consideration very basic variables and can limit your design abilities because of this. The ICF section of the International Building Code (IBC) was adopted from a 1996 ANSI code that was modeled for a waffle grid system. While there is nothing wrong with those systems, ICFs technology has changed significantly in the 14 years since it was published. Because of this, when the prescriptive code is referenced, it doesn’t always follow what is actually being constructed, thus causing issues with building officials and inspectors. I have found on numerous occasions it would have actually cost my client substantially less money during construction had we hired a structural engineer. The Engineered Method involves hiring a structural engineer to calculate loads on the wall system, and then design the walls to withstand these forces. He will take into account seismic, wind, and roof weight loads as well as soil conditions and other items that will establish the overall design of each wall segment. Each of these items plays a dramatic role on the ICF wall design. There is usually a safety factor built in but it is typically far less than the prescriptive method. This way each wall panel is designed to accommodate the forces it will actually face. Walls that have higher loads are designed for such. Walls that don’t have substantial loads are designed to have less mass and less steel reinforcing, thus saving money during construction. That said, the engineered method is not always the best answer. In 2007, we were designing a 3,500 sq. ft. home for a client that was adamantly against spending any more money on the design end than he had to. He went out and found his own structural engineer – the least expensive he could. This engineer had never done a CMU home, let alone an ICF home. When the plans were complete, the contractor bid the project based on the final plans and engineering. Due to the excessive engineering and core thickness required by the engineer, it pushed the budget out of reach for the client—by nearly $100K. He was concerned that we would have to redesign the home and he would not get the amenities his family needed. We recommended that the client get a geotechnical report and utilize an ICF-friendly structural engineer. If there was not a significant savings, we would pay the additional engineering fees. 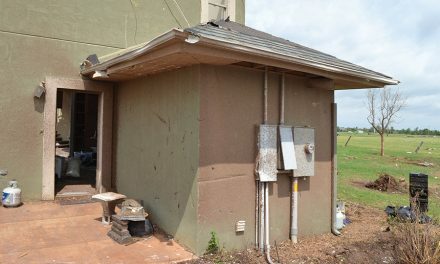 The project was re-engineered and re-bid and ended up saving the client over $75,000. The floor layout did not change at all, just the size of the ICF core, footings and the amount of rebar (size and quantity) needed. This is a classic example of how choosing the wrong design team can be just as deadly to a project as choosing the wrong materials. The key is knowing the pitfalls. In so many cases, clients are willing to incorporate ICFs but the builder or their subs are looking at ways to value-engineer them out. As an industry we need to educate the engineering community and have resources when problems arise to keep the confidence level high. There are also additional products geared to lower the installed cost of cast-in place-concrete that are gaining popularity. An example of this is the steel “fiber” systems. Their marketing materials claim they can reduce the amount of rebar in a standard wall by up to 60%. Some offer rebates or guarantees. As with any new technology, there are obstacles. I have encountered structural engineers that refuse to incorporate steel fibers into their design. They and code officials require substantial third party testing showing the actual strength. Some manufacturers have done this, while others haven’t. Like anything, beware of manufacturer claims that can’t be backed up by a legitimate testing agency. A third challenge is some of the ready-mix companies and concrete pumpers don’t want the steel fibers in their trucks. So even if it is specified, be sure you can get it in the trucks and in the forms. Check these out before they are specified to save you headaches in the field. 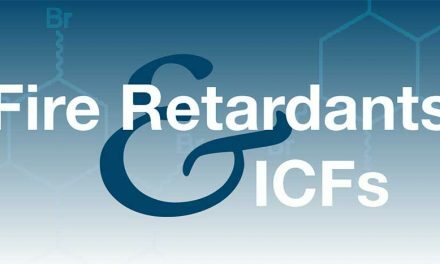 Many other companies are jumping on the ICF bandwagon. Simpson Strong-Tie now has hangers and anchor plates specifically for ICF connections, (and are developing more). Some truss and framing companies now train their staff and have access to tools and equipment so working with ICFs is seamless. On a recent job, I had a concrete flatwork company and the mechanical contractor call me and said that they were looking forward to working with ICFs. They had heard so much about them but until hadn’t had the opportunity to see them first hand. People talk. That can be either the best or worst form of promoting this industry. It all depends on how well we do our jobs. 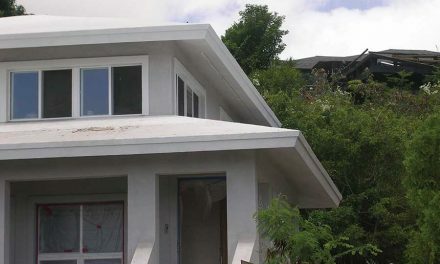 NextDirect applied finishes on ICF, what’s going on?